Journalists and media organizations increasingly engage in cross-border investigations. Annett Heft and Barbara Pfetsch, of Freie Universität Berlin, and Brigitte Alfter (authors not in original order) studied how transnational networks of journalists are created and what impact does collaboration have on the Europeanisation of coverage by national media. 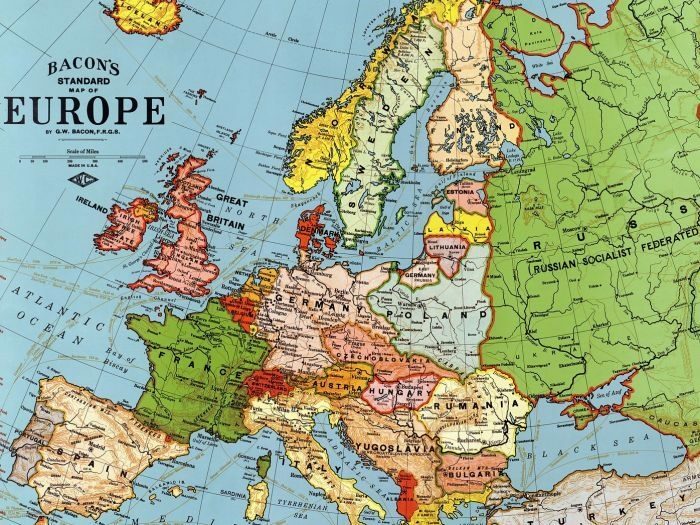 Europeanisation is a process through which the ”density of transnational communications increases within the scope of Europe or the member states of the EU”, the article defines. The authors developed a theoretical model describing criteria for networks and their potential effects. Europeanisation of coverage is depedent on the networks’ characteristics: the degree of organisation and control, and the degree of collaboration among journalists within the network. The authors tested their model on three cases: Farmsubsidy project, the Migrants Files network and the Lux Leaks project. According to the results, stronger organisation and control of the network seems to be a good predictor for the synchronisation of issue attention in the national media. When it comes to Europeanisation of actors, such as individual journalists or media organisations, the results were mixed. Transnational problems require cooperation. Still, it is too early to assess the long-term effects on traditional media organizations and journalistic practices, the authors write. The article ”Transnational journalism networks as drivers of Europeanisation” was published in Journalism and is available online (free abstract).